To provide service as a superior voice over coach, demo production and career counseling from a collective of voiceover artists currently working in the industry. 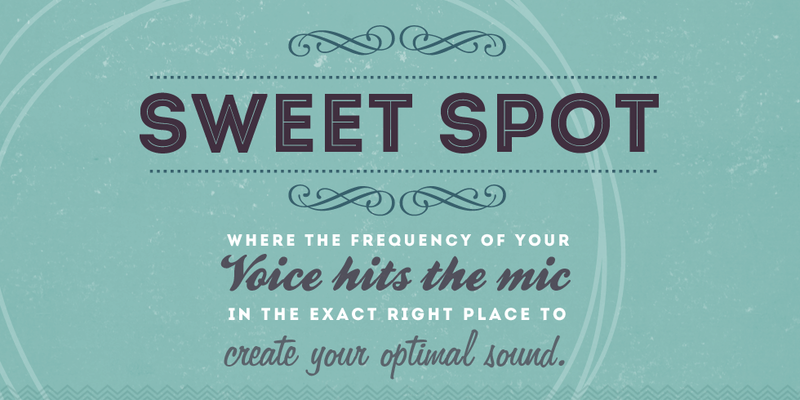 The highly sought-after “sweet spot” is where the frequency of your voice hits the mic in the perfect place to create your optimal sound. And it’s also something more. You have a vocational sweet spot too, where your creativity is unleashed, your passions are most engaged and your work makes the greatest contribution to advancing the mission of the organization or business you serve. 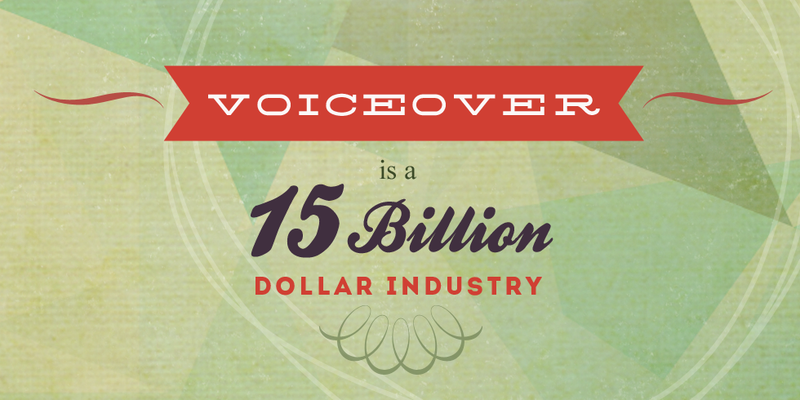 VOICEOVER IS A 15 BILLION DOLLAR INDUSTRY! Offering countless opportunities to voice commercials, audiobooks, corporate narrations, videogames and more, every day. 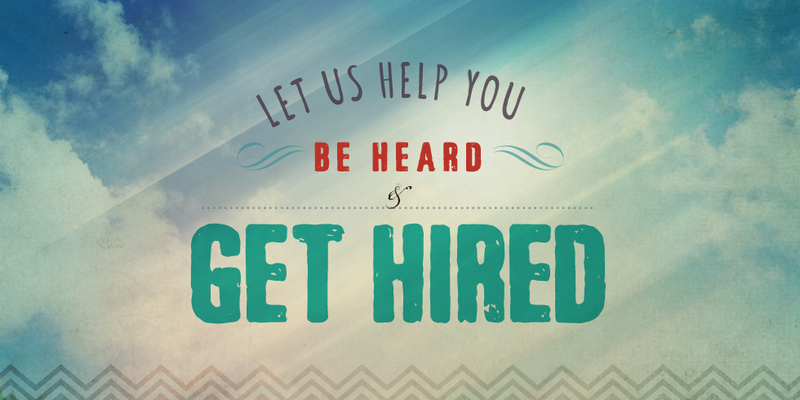 Let us help you be heard and GET HIRED! We offer lessons to students across the country via SKYPE and from our studios in NYC and LA. Whether you’re a beginner or a seasoned pro coming back into the industry, we offer customized voiceover coaching services to assist all levels. New to Sweet Spot? Your first audition with us is where it all begins. We’re proud to be an affordable, one-stop shop for rising VO talent. Get the voice over coach advice you need on your latest read, right here, right now. 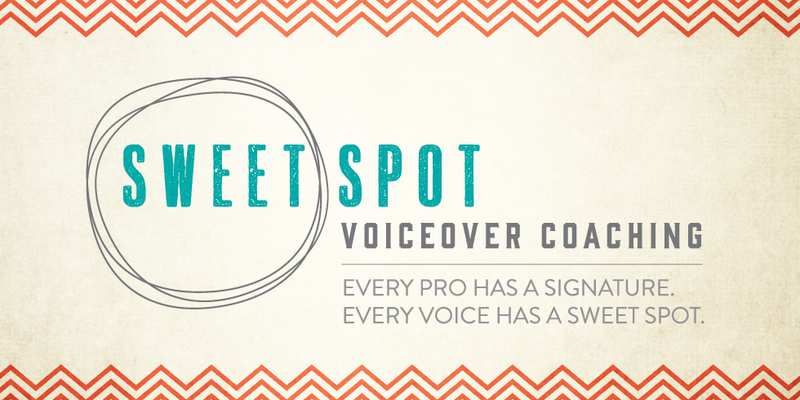 Check out the What, When and Where of all things Sweet Spot, including our monthly webinars, in-person voice over classes and industry meet & greets. Meet our working voice over coach VO pros. Hear some of the latest demos we’ve produced. We welcome your feedback, comments and questions. 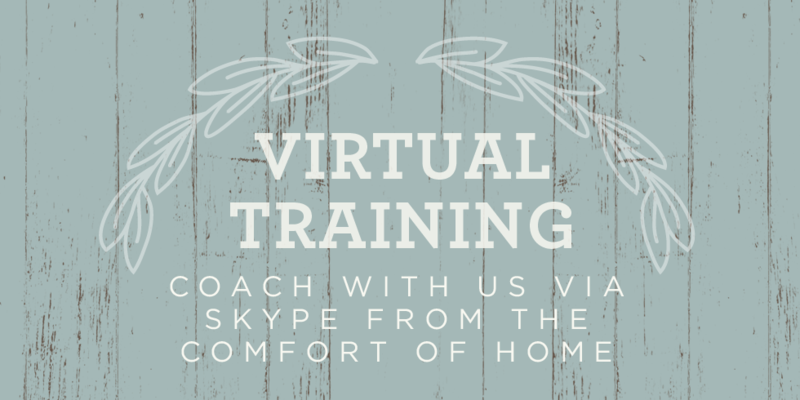 Celebrate the recent wins of our voice over coach team and students, and read testimonials on the Sweet Spot coaching experience. Keep up on our inside scoop, musings and other news.